Starting today, you can become the esteemed principal of your very own magical school. 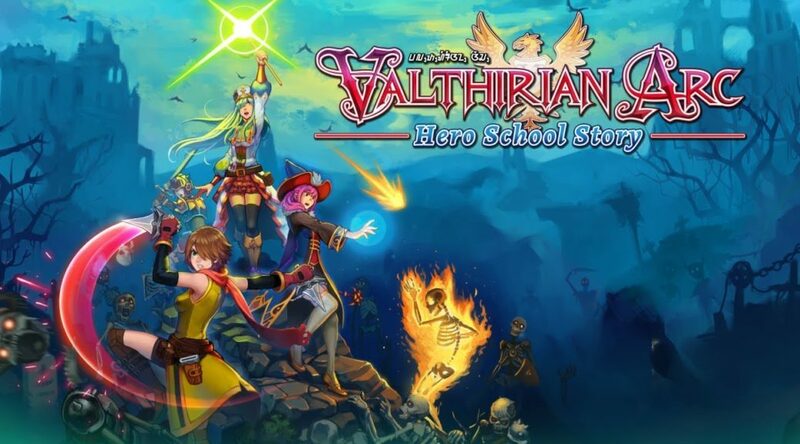 PQube and Agate Studio’s Valthirian Arc: Hero School Story launches today on Nintendo Switch eShop for $18.99. The simulation game features action RPG elements, where players manage magicians-in-training on campus and in dangerous dungeons. Check out the cheeky launch-day tweet by PQube below, along with a blurb of the game’s features. Update: The launch trailer is now live, as well!